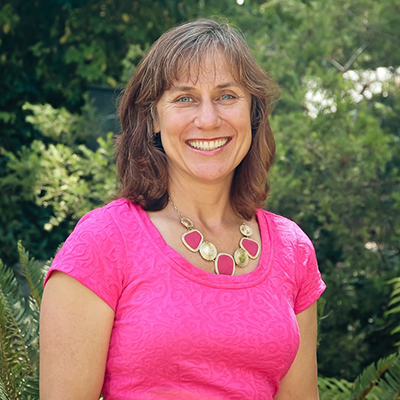 Dr. Adina Merenlender is a cooperative extension specialist at University of California, Berkeley (Environmental Science, Policy, and Management Department) and is an internationally recognized conservation biologist working on environmental problem solving at the landscape scale. She has published over 100 scientific research articles focused on underlying relationships between land use and biodiversity. She has trained graduate students as well as worked with decision-makers to address the forces that influence loss of biodiversity including the use of spatially explicit decision-support systems. She recently founded and directs the UC California Naturalist program to foster a committed corps of volunteer naturalists and citizen scientists trained and ready to take an active role in natural resource conservation, education, and restoration. 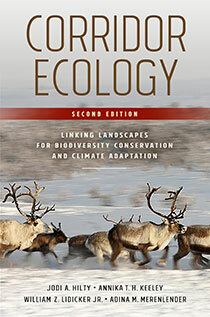 Fundamental to this effort is the book she co-authored titled “The California Naturalist Handbook.” She is also on the editorial board of Conservation Biology, Journal for Conservation Planning and PLosOne and is president-elect of the Society for Conservation Biology. See more at http://ucanr.org/sites/merenlender.